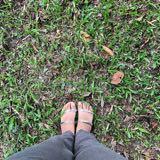 beurenda Great seller ;) nice and punctual with posting! 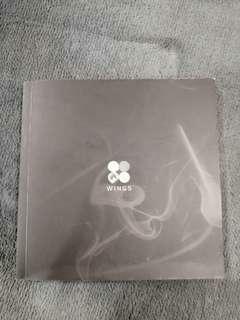 condition: 9.5/10 (selling separately!) 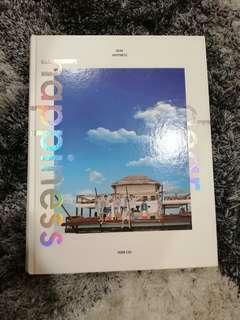 - photobook: RM65 - neverland book: RM50 - group photocard: RM25 - RM, Jin + V PC: RM35 - group standee: RM35 price is negotiable~ dm if interested/for more pictures ʕ •ᴥ•ʔ selling the whole thing at RM195! 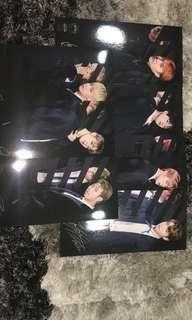 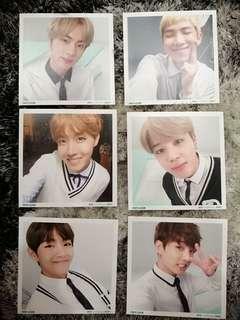 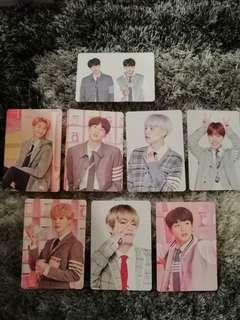 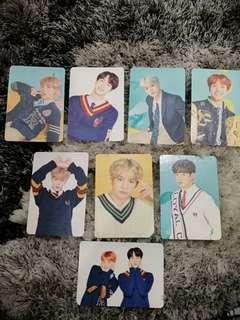 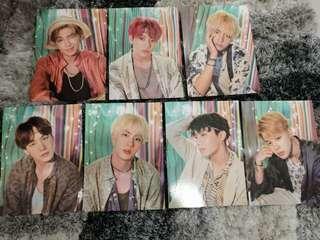 [WTS] BTS HYYH Pt. 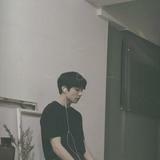 2: Blue ver. 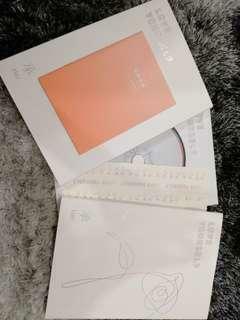 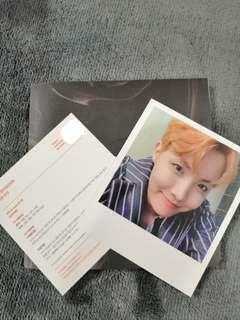 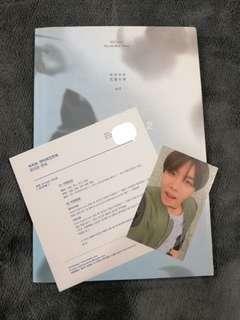 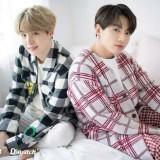 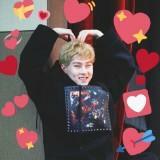 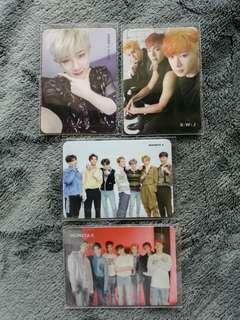 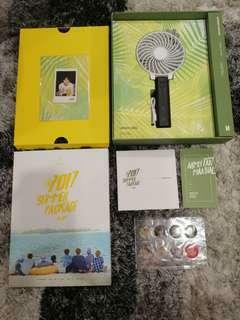 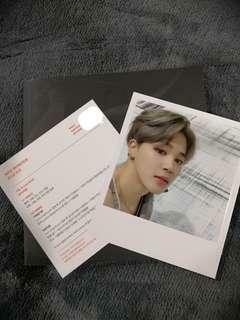 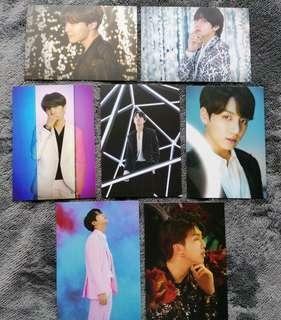 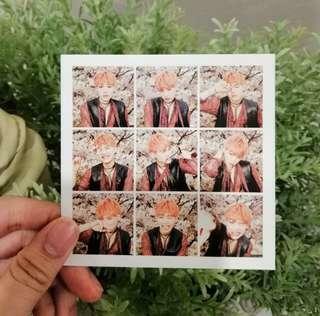 [WTS] BTS LY Her: L ver.